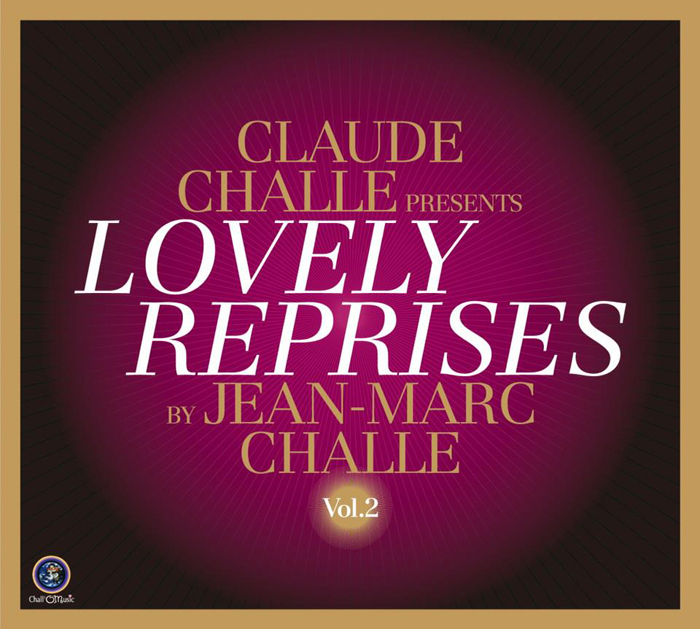 2nd installment from the lounge music gurus, the Challe bros' 'Lovely Reprises'. Jean-Marc delivers a follow-up to the collection of exquisite and exotic cover versions of old tunes (preceded by K'lid's previous selection released in 2010) with the distinctive signature of the Challe's sound. Highlights include a smooth cover of the classic 'Autumn Leaves' ('Les feuilles mortes') performed by Cécile Bredie, Isaac Haye's 'Fragile', Jimmy London's 'It's Now or Never', Dean Martin's version of 'Mambo Italiano' and other 13 swanky-romantic tunes. The compilation is set for release on April the 4th.